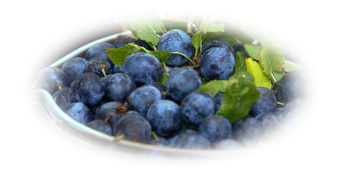 Sloe gin: my sort of recipe! As soon as I track down some sloes I’m going to make sloe gin. In the meantime I’ve been reading up on recipes. My favourite starts like this. This entry was posted on Thursday, September 11th, 2008 at 11:57 pm and is filed under 09 Food, Misc. You can follow any responses to this entry through the RSS 2.0 feed. You can leave a response, or trackback from your own site.